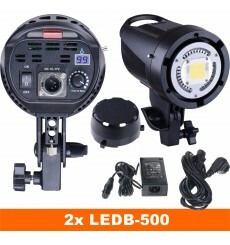 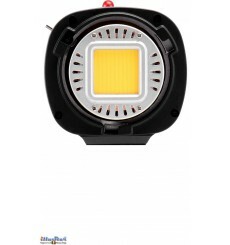 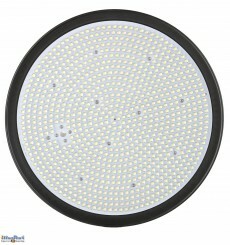 Lighting with LED lamps is advisable when a continuous and low energy consumption lighting is needed. 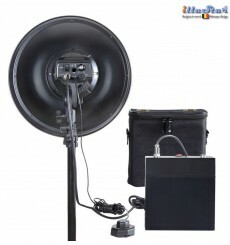 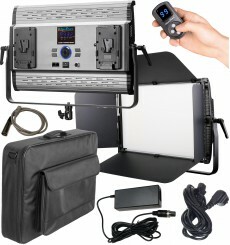 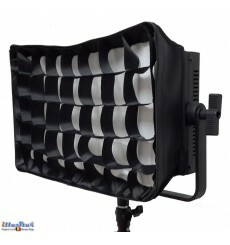 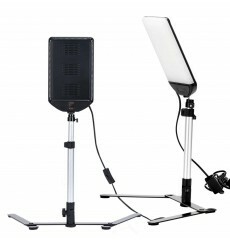 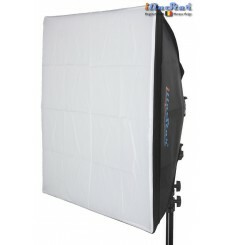 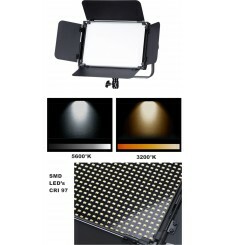 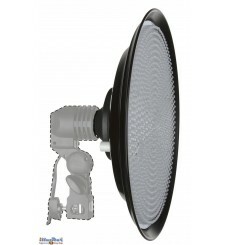 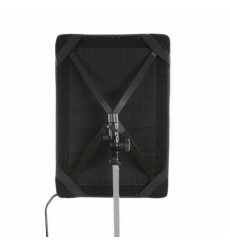 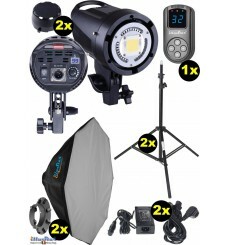 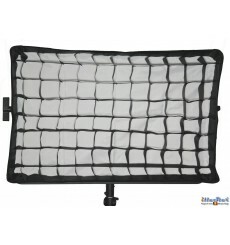 We have a wide range of different appliances : with reflector, with silver-plated valves, with softbox and with battery feed. 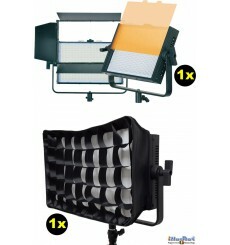 Highly competitive prices. 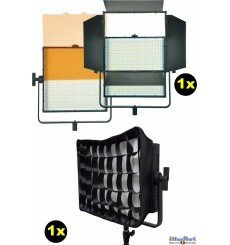 Ample stocks. 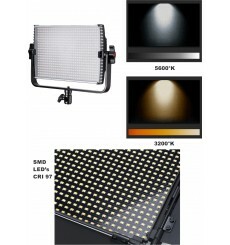 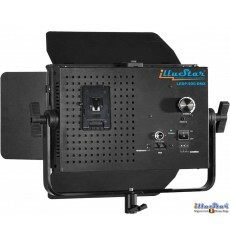 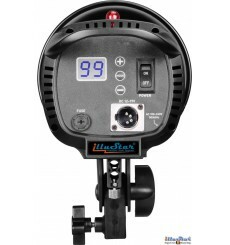 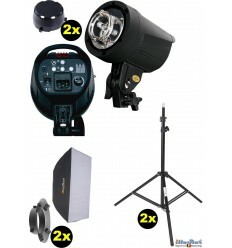 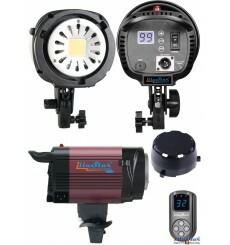 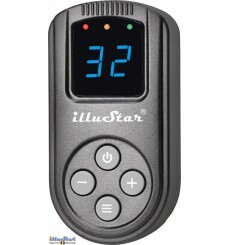 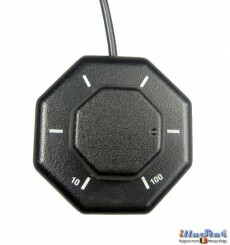 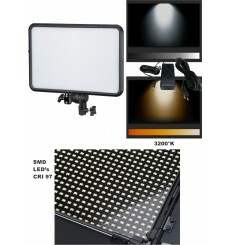 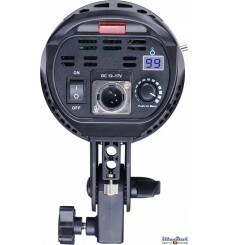 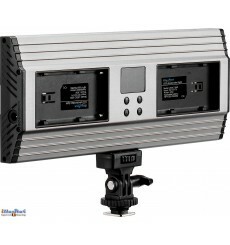 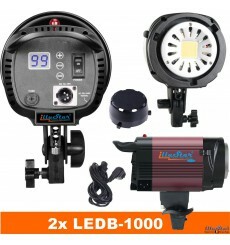 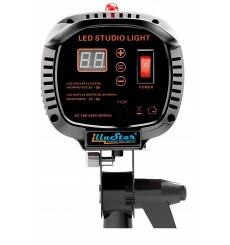 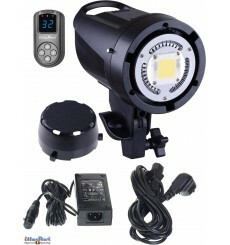 illuStar® continuous lighting is extremely suitable for lighting in TV studio and video productions. 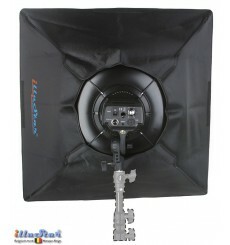 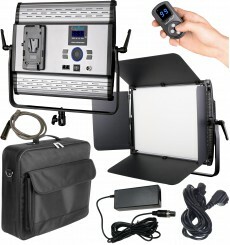 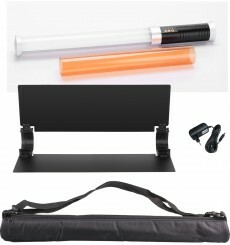 Is ideal for lighting during recording of journals and interviews, recordings with a green background and for product and portrait photography. 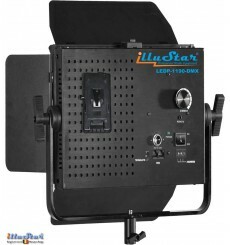 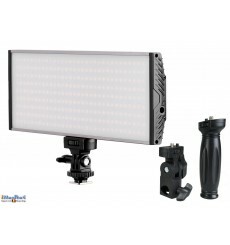 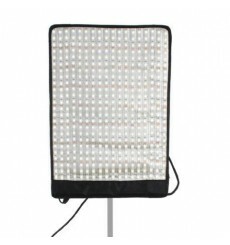 Make stunning videos with your iPhone, Smartphone or compact camera thanks to the affordable LED lighting panels from illuStar. 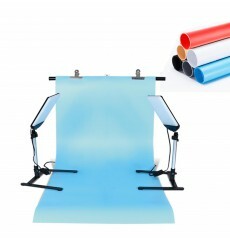 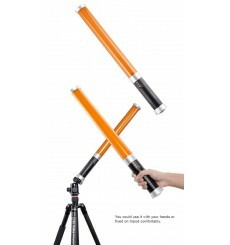 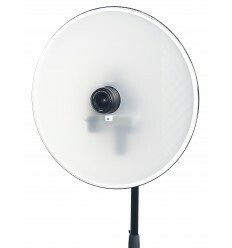 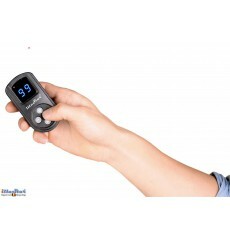 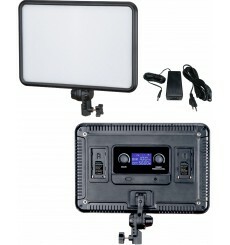 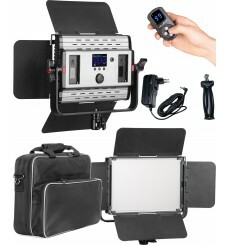 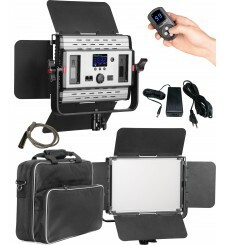 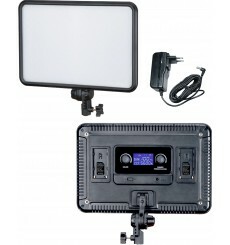 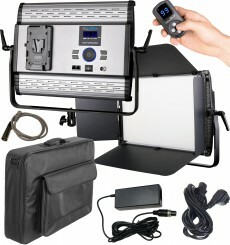 Ideal as lighting for product and portrait photography together with your Smartphone, iPhone or compact camera.